With a passion for music and a talent for creating flawless events combined with over 10 years in the industry, it’s no wonder RoseFly Productions is one of Colorado’s most recommended and respected DJs. ​Genuinely devoted to making your event special. Our upbeat and infectious personalities makes us a joy to work with as we takes the time to understand your dreams and distinct musical preferences. 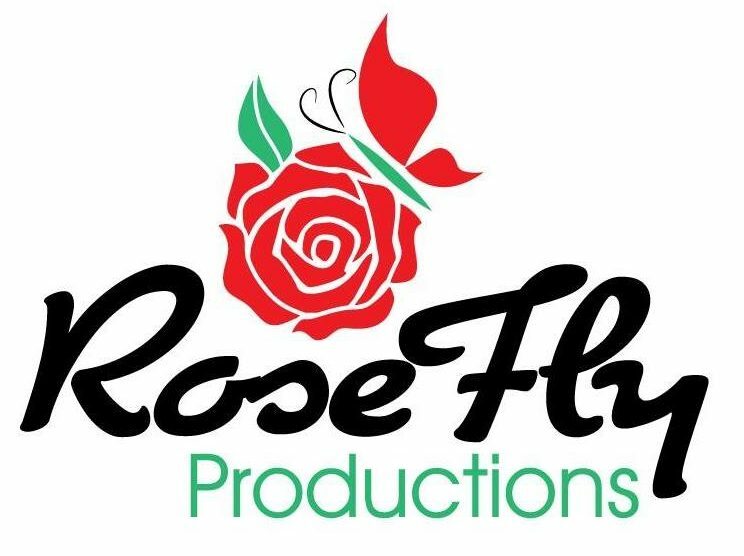 When you choose RoseFly Productions for your big day, you’ll love how we support the rest of your team to ensure a smooth event. And you’ll be amazed how we keeps your guests of all ages delighted and dancing throughout your whole celebration. As live entertainers, we offer the perfect complement to the venue, decor, and food which we know you have spent countless hours perfecting. Our experienced professionals know how to please a crowd with an extensive music library to get your guests out on the dance floor. We use only the most advanced, state-of-the-art sound systems and equipment available and also offer a variety of lighting packages to create that special atmosphere for your event. The one thing you won’t find anywhere else is absolute peace of mind when it comes to your entertainment. Trust your once in a lifetime wedding or party to dedicated DJ professionals.